Two bedroom semi-detached property conveniently located for access to Swansea City Centre, Morriston Town Centre and the Liberty Stadium. 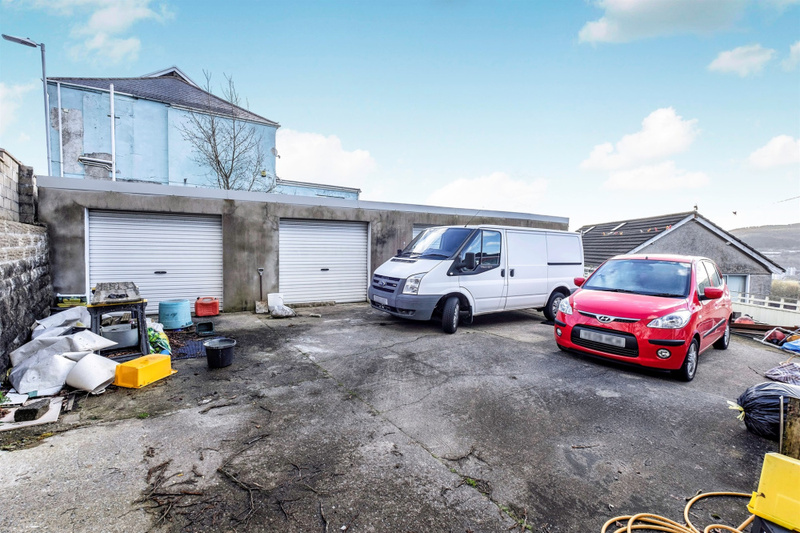 The property also has three garages. 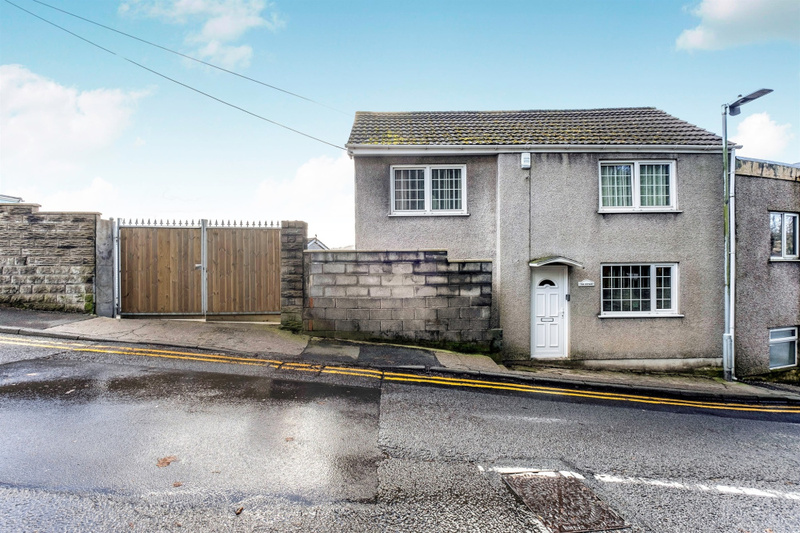 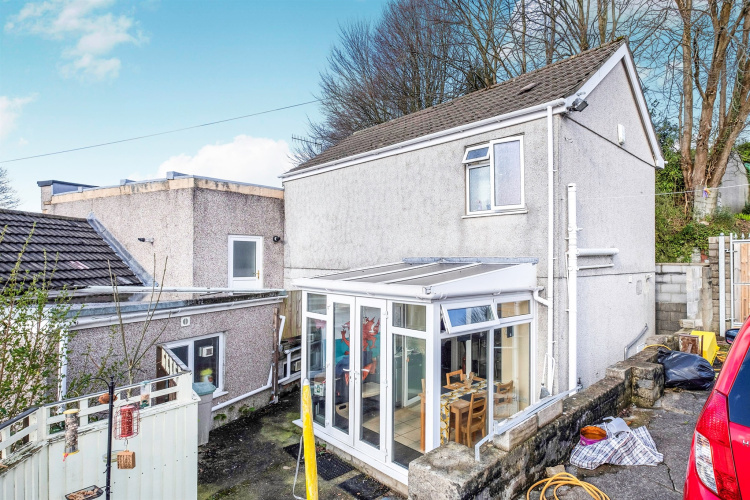 Peter Alan Morriston is pleased to present to the sales market this well-presented two bedroom semi-detached property in a popular residential area of Morriston, Swansea. 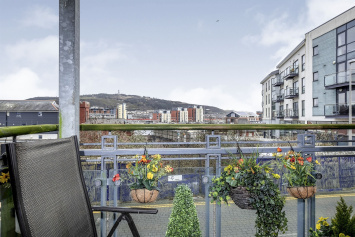 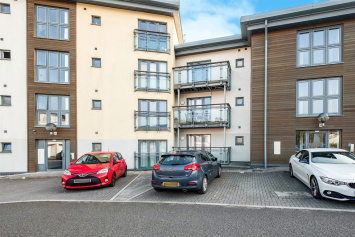 Conveniently located for access to Morriston Town Centre, Swansea City Centre & the Liberty Stadium. 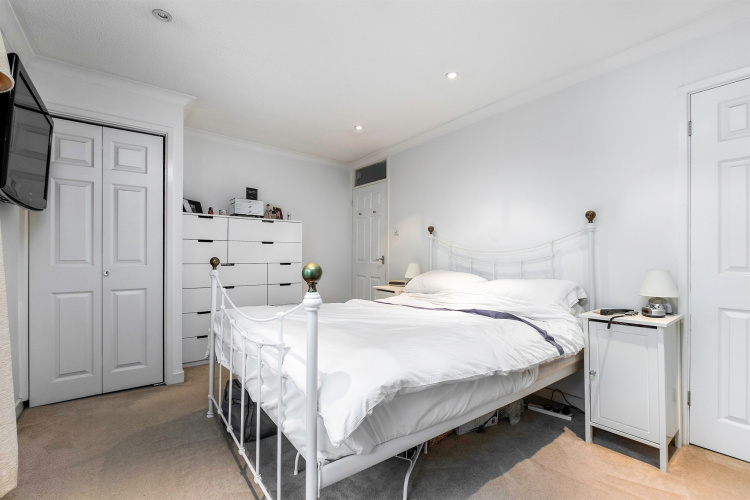 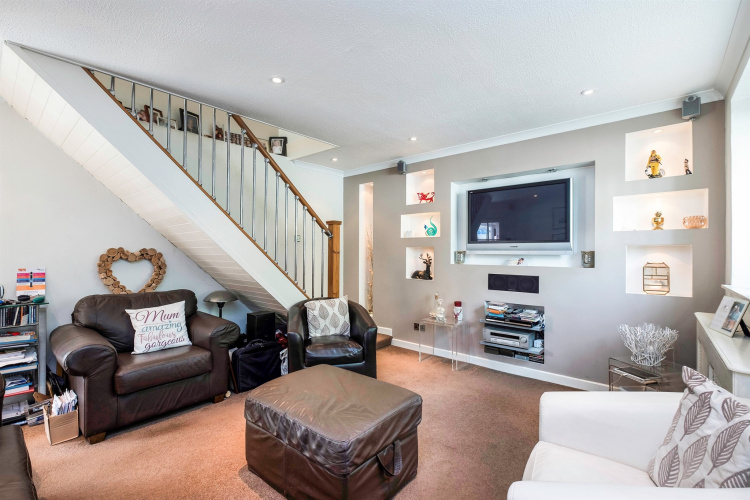 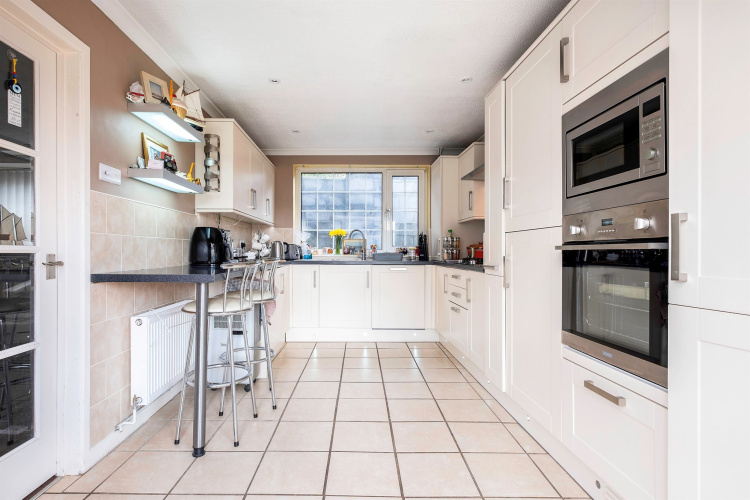 The property is set over two floors, the ground floor comprises; lounge, kitchen and conservatory. 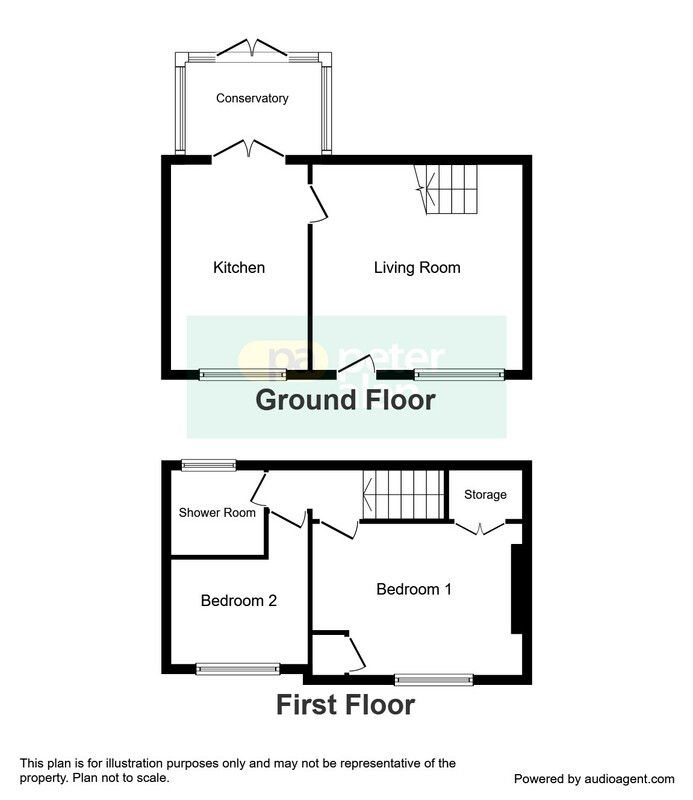 The first floor comprises; landing, two bedrooms and a shower room. 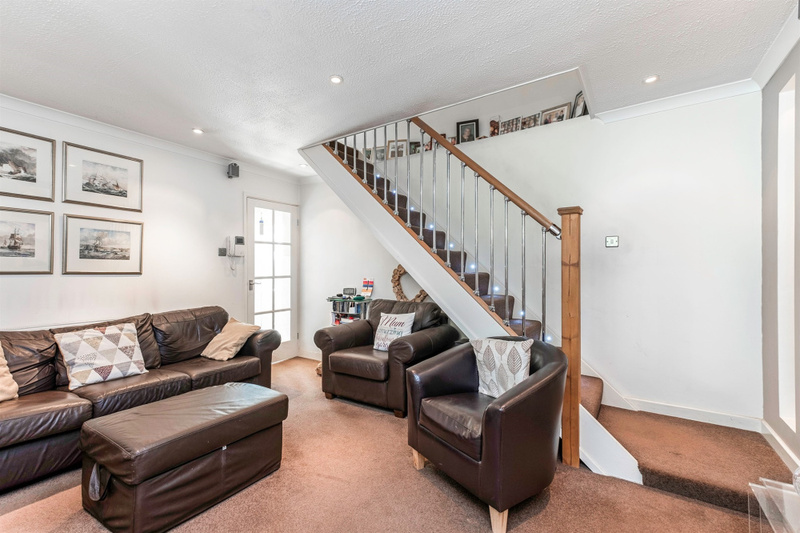 Externally there is a private gated entrance to a driveway, three garages and a courtyard style rear garden.  To book a viewing or to get a valuation on your property, please get in touch with a member of our sales team on 01792 798201 or online www.peteralan.co.uk. 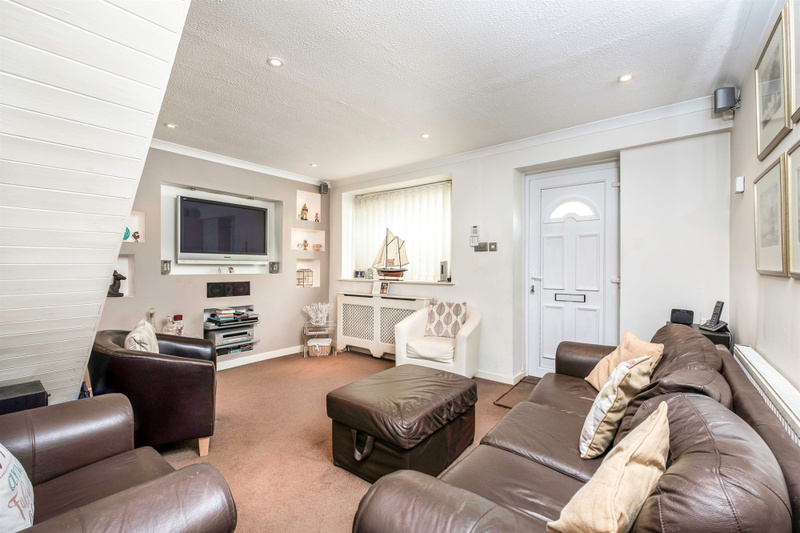 Window to front, door to front, two radiators, staircase to first floor and door to kitchen. 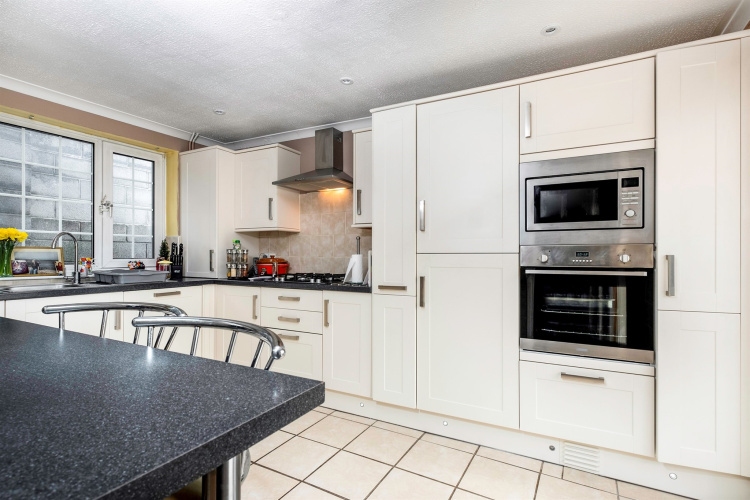 Window to front, radiator, door to conservatory, fitted with a range of wall & base units with work preparation surfaces over & breakfast bar, stainless steel sink & drainer unit with mixer tap, integrated appliances including; oven, microwave, hob, cooker hood, dishwasher and fridge / freezer. 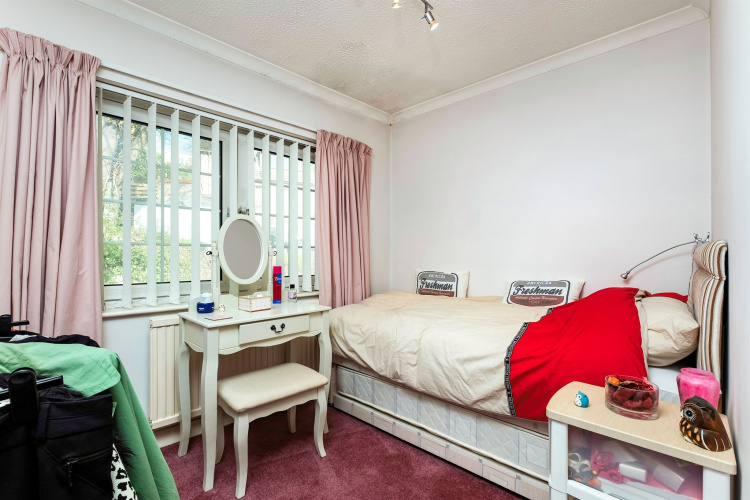 Window to front, radiator and two fitted wardrobes. 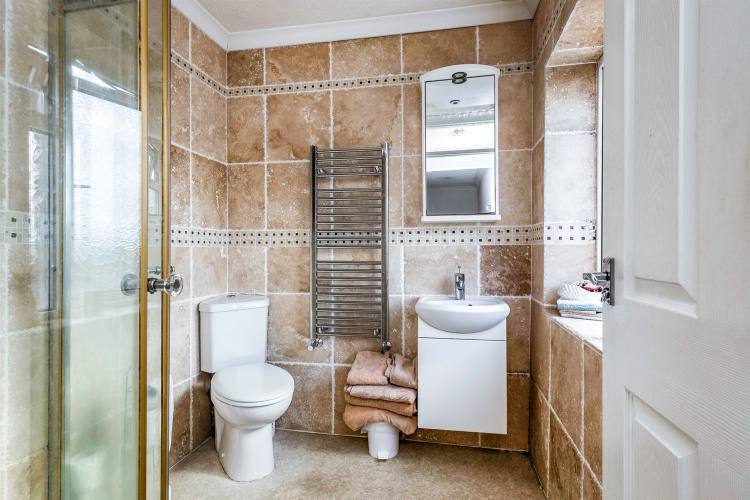 Window to rear, heated towel rail, W.C, shower cubicle and wall-mounted wash basin. 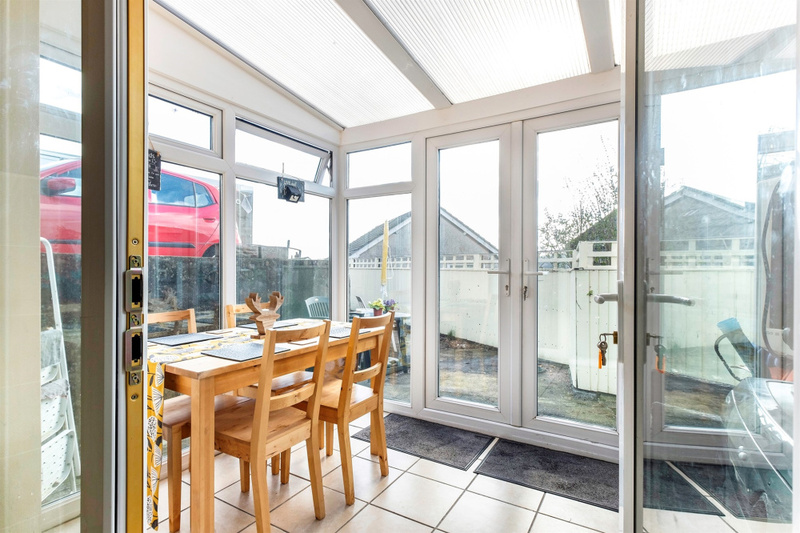 Enclosed courtyard style rear garden with gated driveway and access to three garages.